ABSON has been designing and manufacturing acoustic cabins for over 20 years. 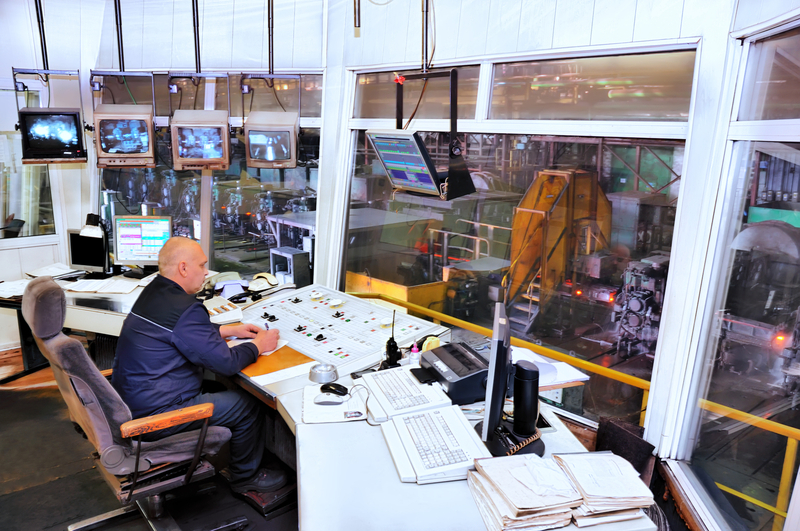 To date, more than 200 projects have been completed, for customers from various fields, such as mining, metallurgy, pulp and paper, research centers, provincial and municipal institutions. ABSON soundproof cabins are designed according to customer requirements. ABSON unique design provides cabins with superior durability. Their ease of assembly facilitates their relocation. The mission of the ABSON team is to provide its customers with products that meet their design specifications and provide full satisfaction to users.